Thomas River - Biking, Hiking, Birding, Hunting, Fishing, Viewing, Doing!! 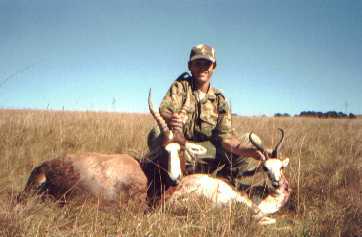 Controlled culling of excess animals takes place to finance the introduction of more species, which include the threatened Oribi, which are breeding well. The many water conservation dams have been stocked with either bass or trout, with yellowfish in the rivers. 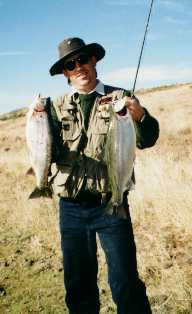 Excellent fishing in fantastic scenery is available at R100 per rod per day. See the 5.2kg rainbow trout caught in one of our dams, only 300g less than the SA record! Neil Wardle's 20 year dream of a large water conservation dam has reached fruition! Stocked with fish and a haven for hundreds of waterfowl. The dam is a feature of the Conservancy. It is a scene of tranquility for fishing, canoeing and sailing. Enjoy the serenity. Our area has a diversity of habitat and practically every group has seen a "lifer". To counter poisoning and to attract hungry vultures away from livestock, a vulture restaurant is maintained. 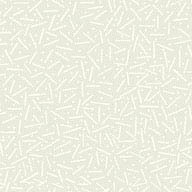 HAVE A LOOK AT OUR BIRDLIST! 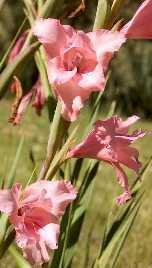 The area is rich in wild flowers varying from the high altitude flora of the mountain tops to sweet valley bushveld. Cycads, aloes, hairbells and ground orchids abound in their season. The old post office has been converted into a hiking base camp sleeping 15 and is complete with flush toilet and hot shower. The Bushman's Loop Trail has numerous rock art shelters. The Old Railway Trail has a number of ruins, with every bridge and culvert a work of stone-mason's art. Hike to the top of Mount Thomas for stunning views across the Amatola's.